Hello! It's my absolute joy to connect with you! My monthly newsletter is an opportunity to share with you more personally. 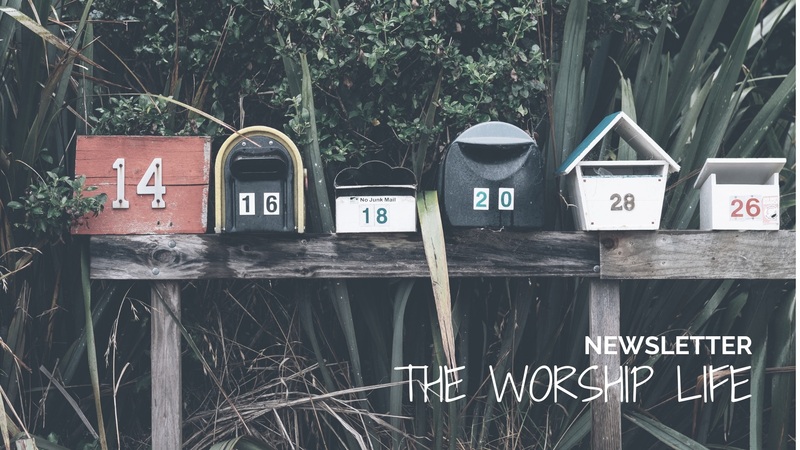 I love to encourage and inspire you in your life of worship, and also share other mailings throughout the month that link you to articles, podcasts, and videos that will strengthen you! Plus you'll get news and new music surprises! It's absolutely FREE just sign up below! Bonus: As a blessing for connecting with me today, you'll receive instant access to my 4-part video series,"Worship in Spirit & Truth"! Sincere thanks! !